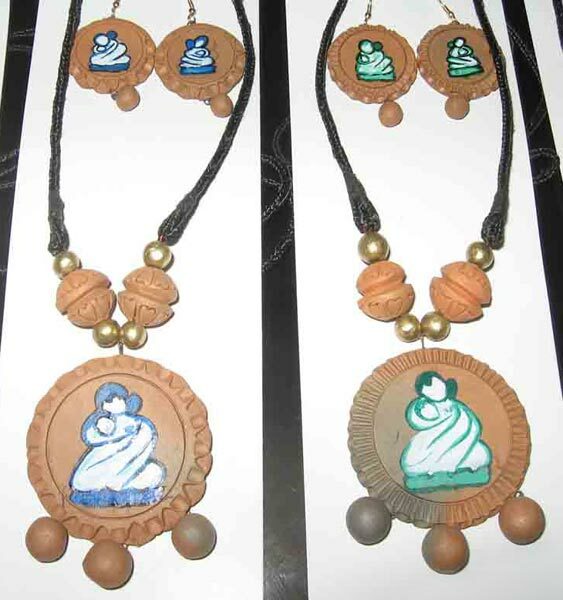 Fashionable yet trendy, is what our Terracotta Necklace Set is all about. 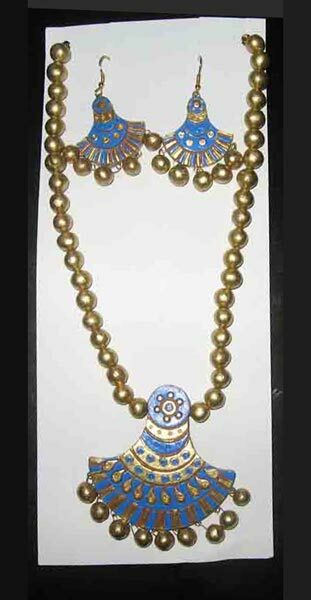 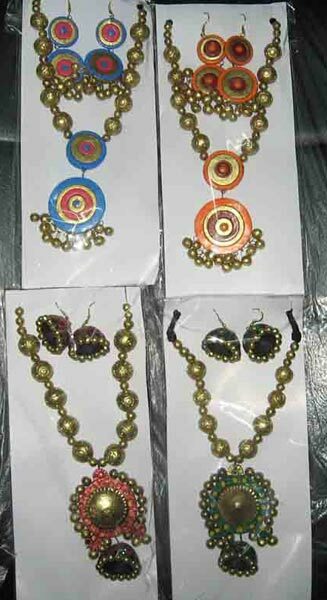 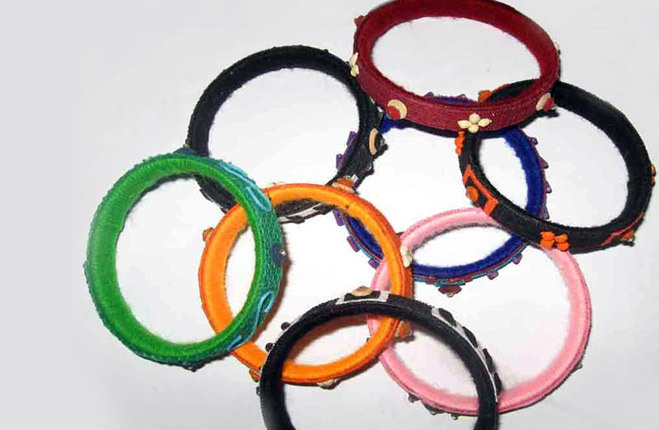 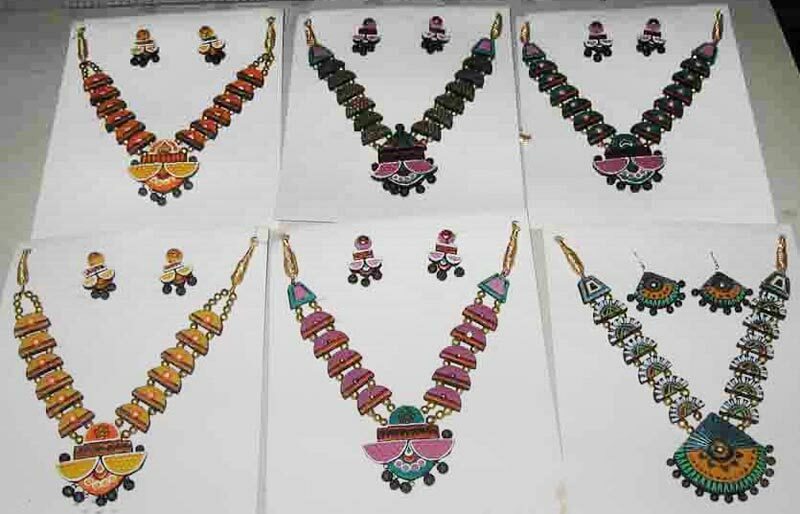 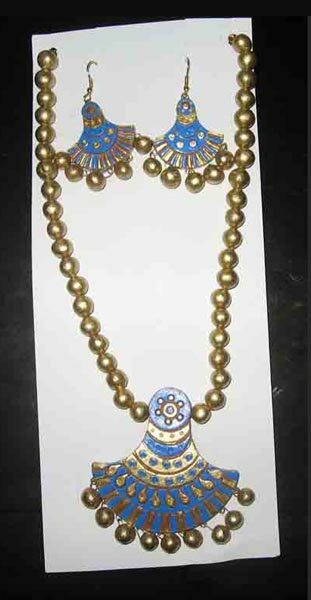 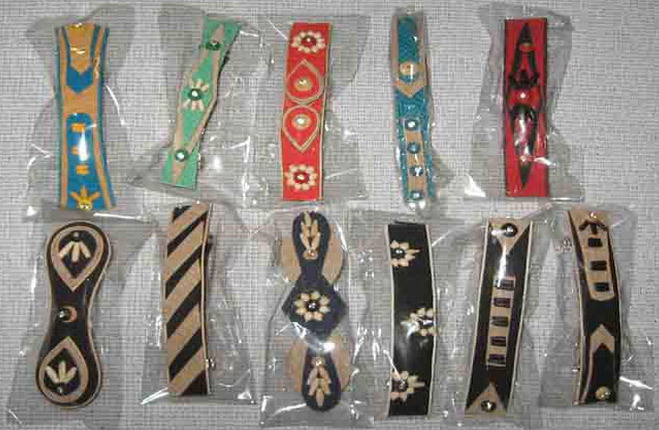 We are a renowned Manufacturer, Supplier and Exporter of Terracotta Necklace Set in West Bengal, India. 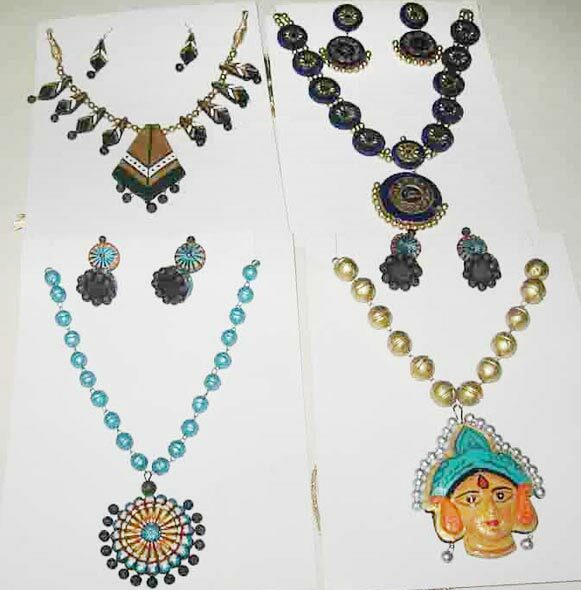 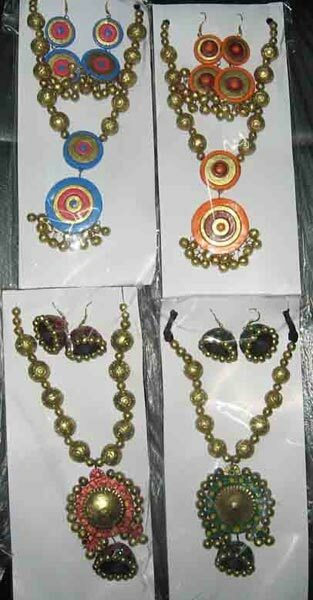 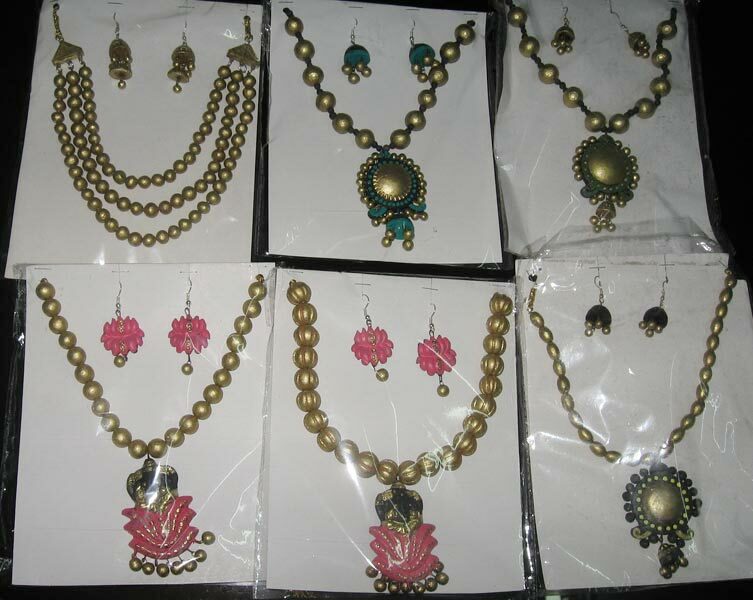 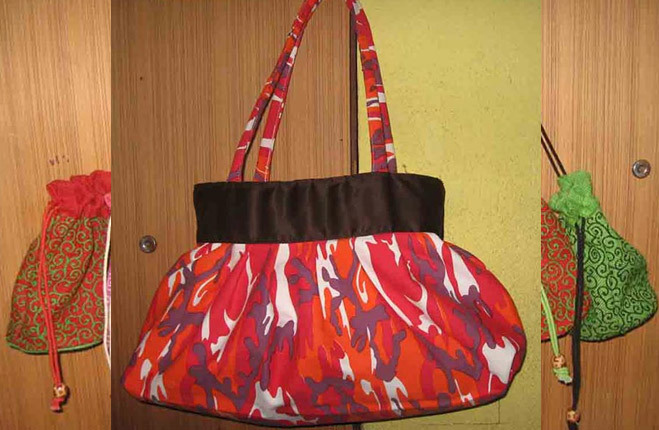 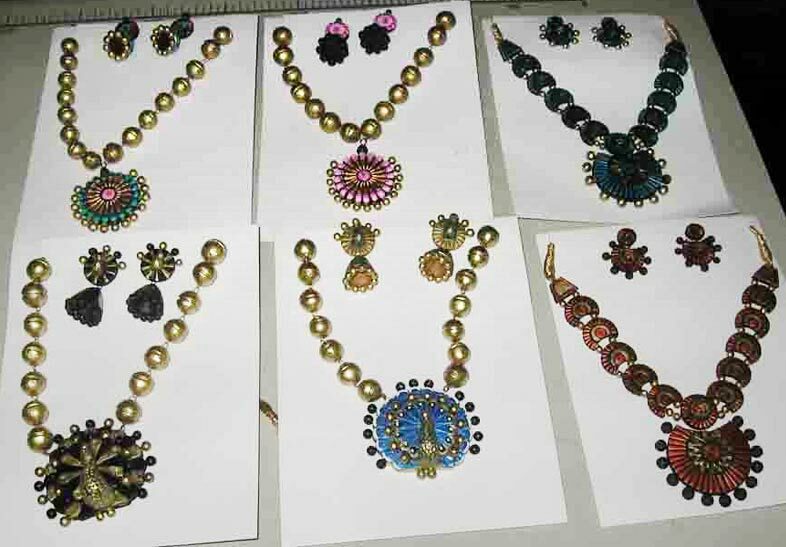 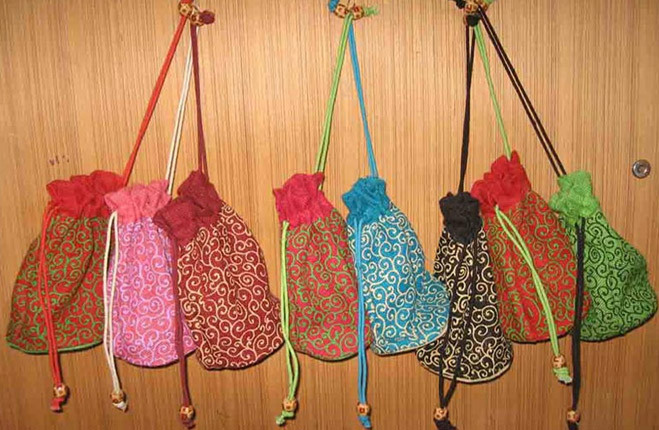 The Necklace Set that we make available is offered in numerous attractive designs, beautiful patterns and novel colors. 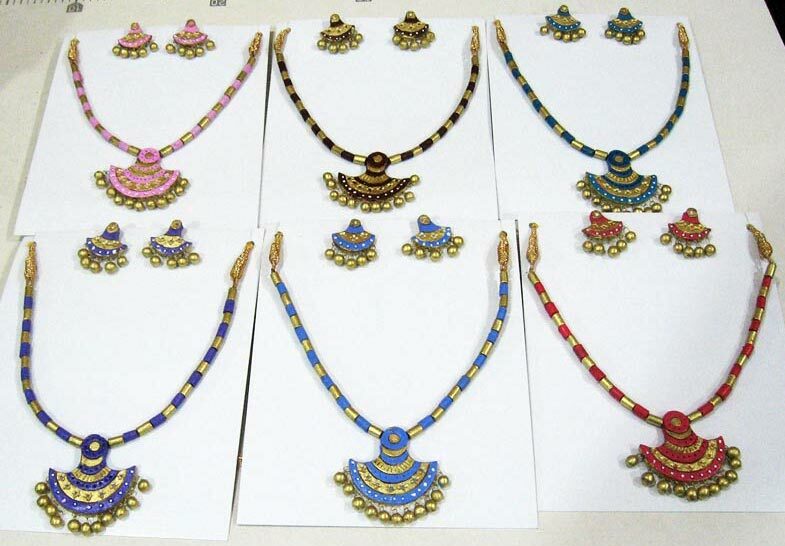 Cost-effectiveness, fine finishing and perfect carving are the highlights of our Necklace Set. 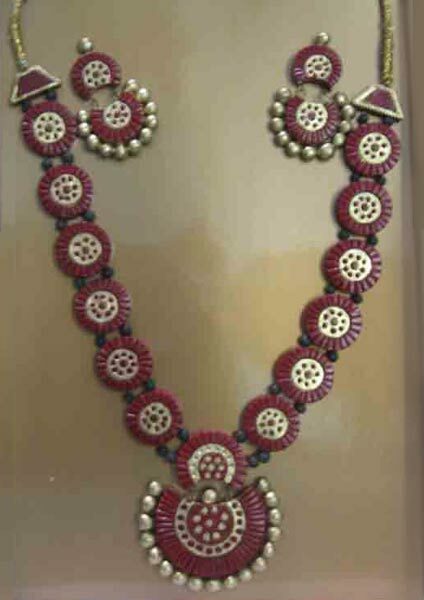 Our Terracotta Necklace with matching earrings is a joy to wear!